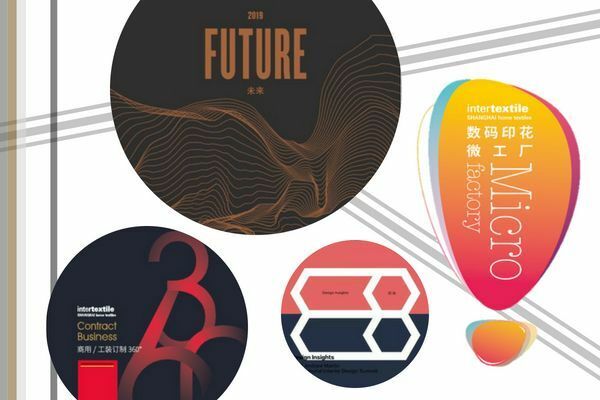 This year, Intertextile Shanghai Home Textiles is pleased to invite the Nelly Rodi™ Agency and their trend committee to share their interpretation of trends and forecasts towards the upcoming consumer lifestyle based on the concept of "Future" at Hall 4.1F79 (InterDesign). 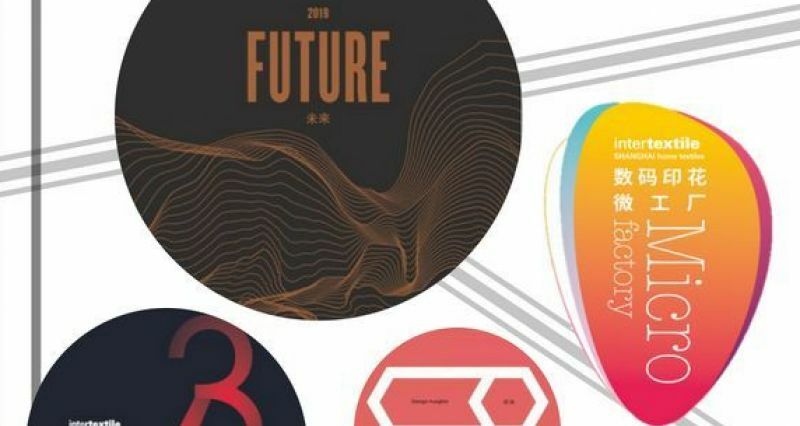 In order to gain the finest comprehension of international lifestyle forecasts, the NellyRodi™ Agency headed a trend committee that mixed different fields of expertise. 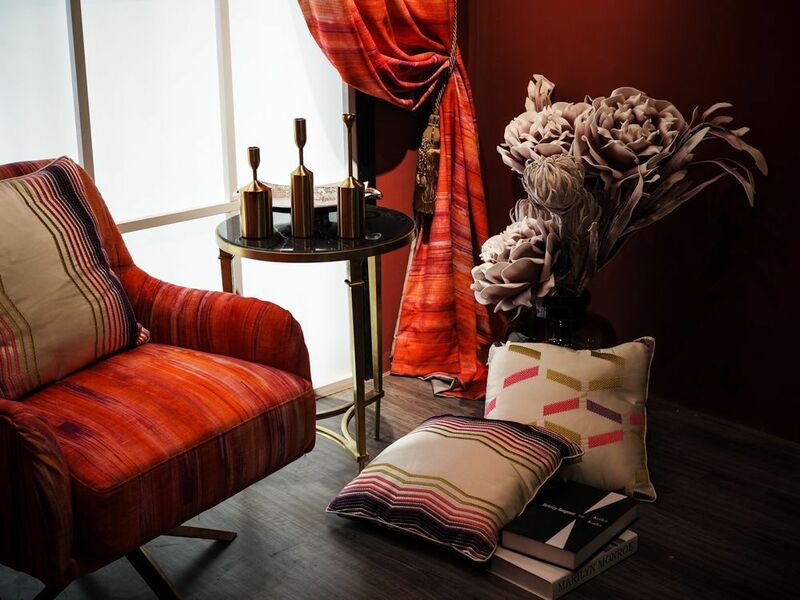 • Purchasing manager at Galeries Lafayette, Mrs. Hélène Pasteur. 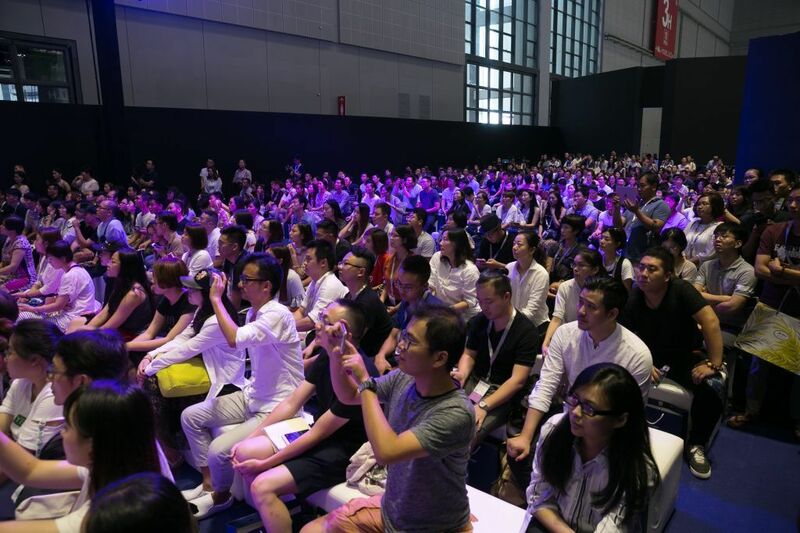 In InterDesign Forum Space (Hall 4.1 F79), Mr. Cao Difei, the host of China Beijing TV Station will be hosting a trend forum, Future Talks where specialists from food, automation, home appliance and fashion industries with brands like A. Lange &Söhne will share their views on future trends. 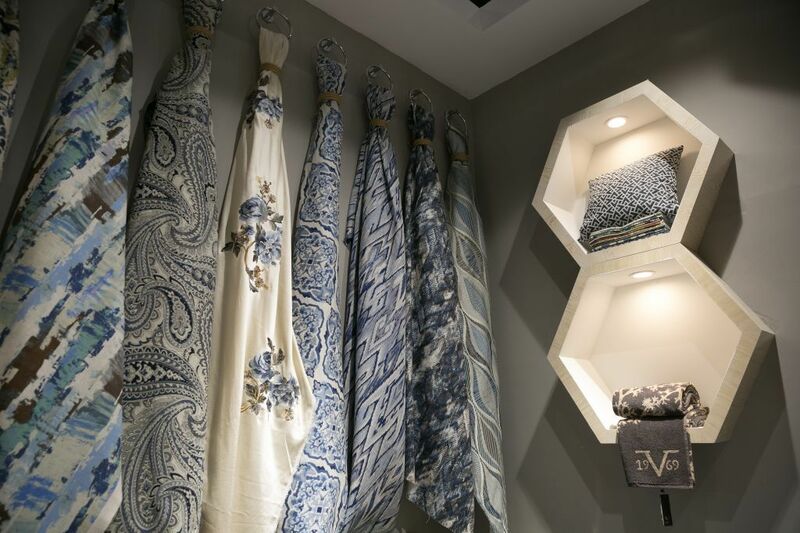 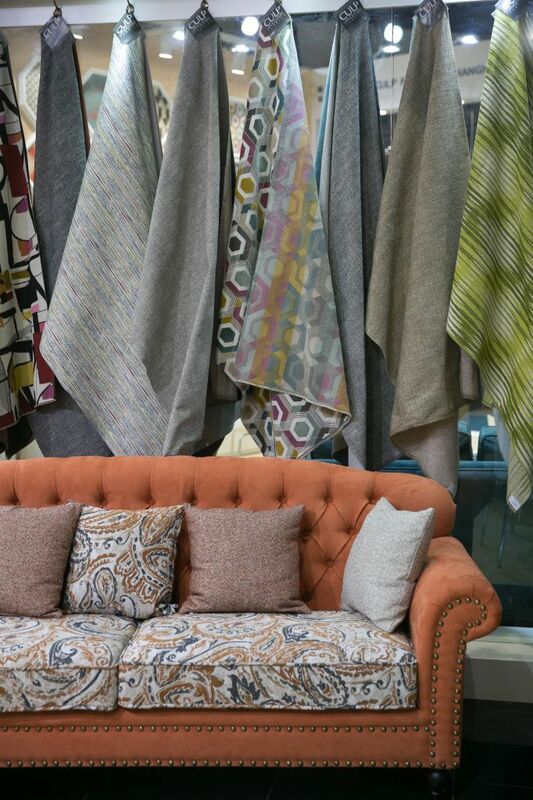 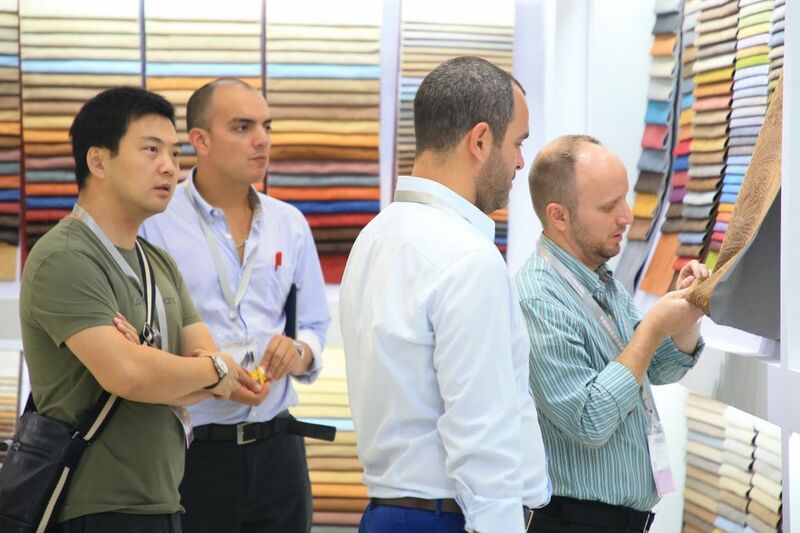 In the Hall 5.1 K29, a designers selected galleries of contract upholstery from international renowned editors & Chinese leading fabrics manufacturers, bringing out a new angle on contract business fabrics. 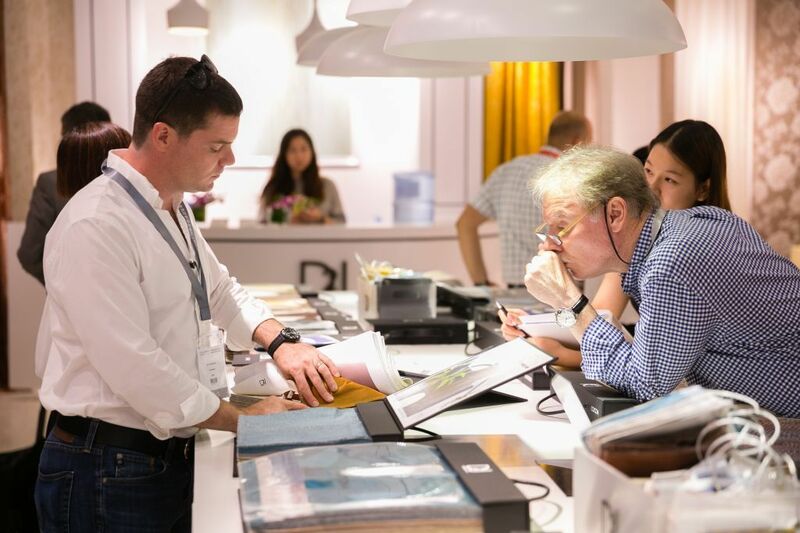 In InterDesign Forum Space (Hall 4.1 F79) on the Contract Business Day(29th Aug - 3rd show day), you can enjoy a high-quality talks around contract business among worldwide architects, hoteliers, interior designers and industry experts. 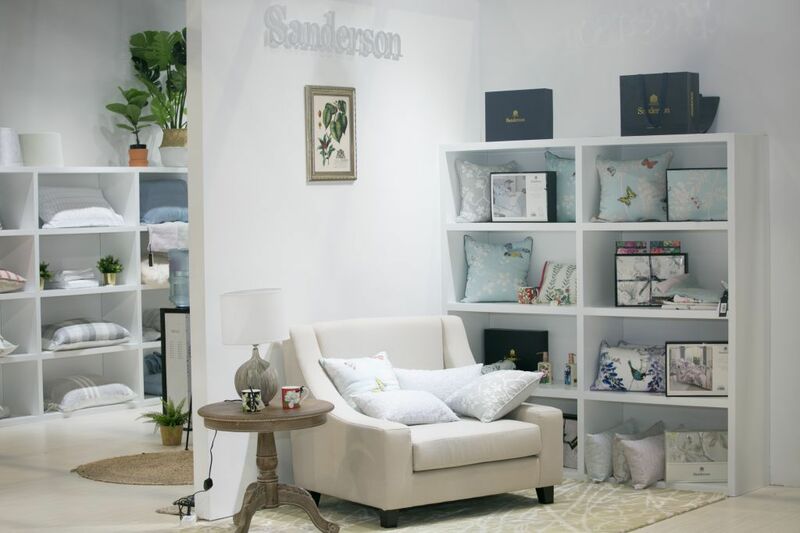 Contract upholstery suppliers will be indicated with contract business labels at their booths and in the visitor guide. 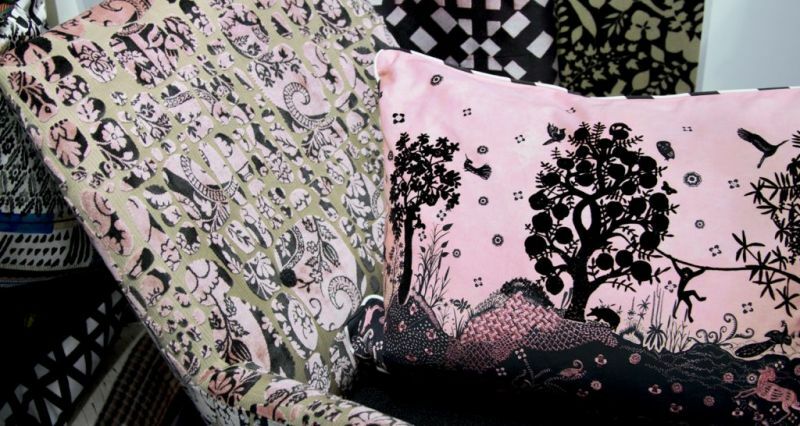 The Garment & Textile expert Global Fortune Limited, together with cutting-edge 3D simulation software provider Beijing Leatech, leading digital textile printer Kornit Digital and advanced digital cutter Bullmer will set up a micro-factory, showing a full digital textile on-demand production in a streamlined workflow: Design – Order – Print – Cut – Sew. 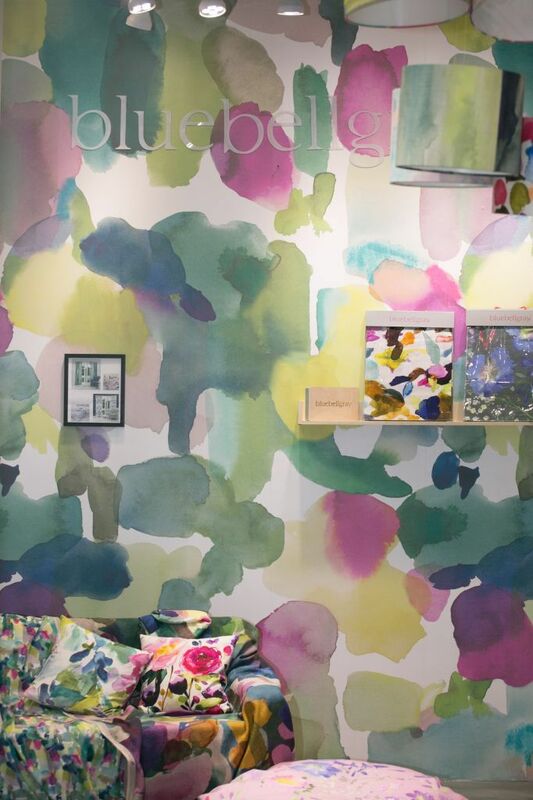 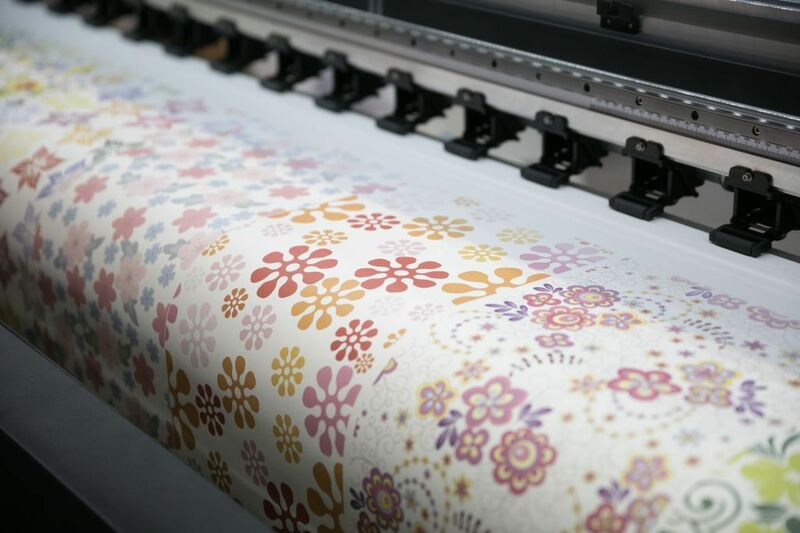 The industry media Fashion Print will organize the industrial players to illustrate the latest digital printing applications and technology in the home textiles industry at Hall 4.1B105. 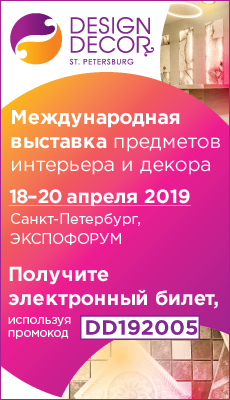 A forum of experts from fields such as interior design, architecture, fashion design and art will share their design insights in the new information era, and at the same time to explore the interoperability between designers and experiencers. 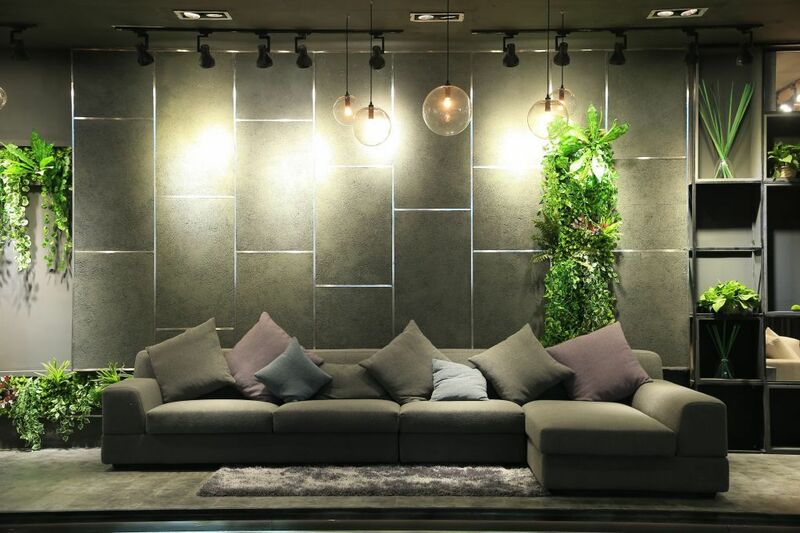 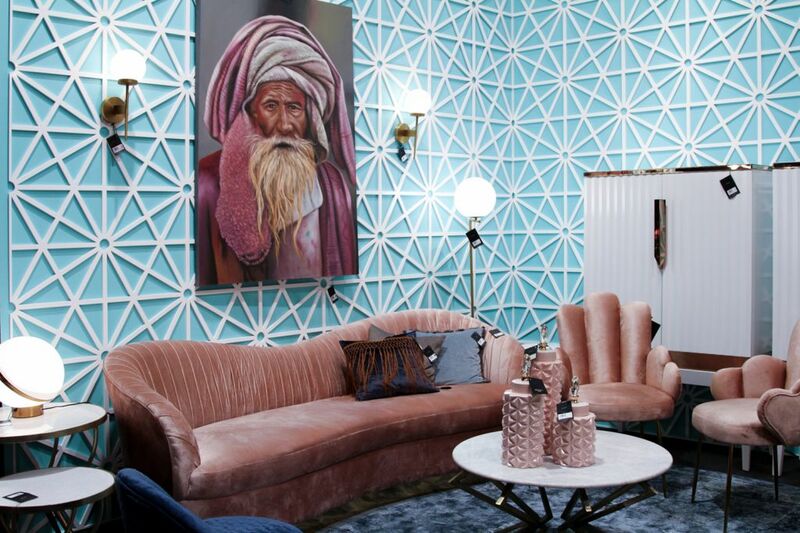 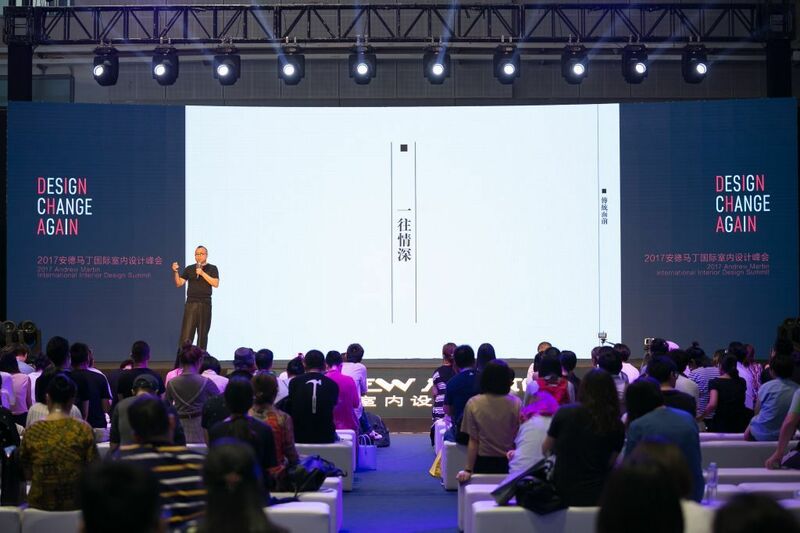 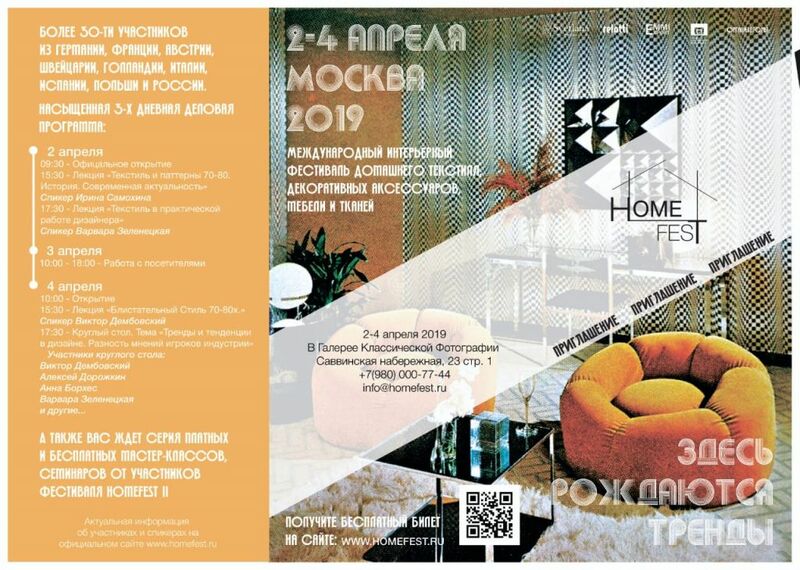 It will demonstrate design talent and creativity of interior designers, and present experts’ understanding on new home living styles in the form of furniture and installation art.